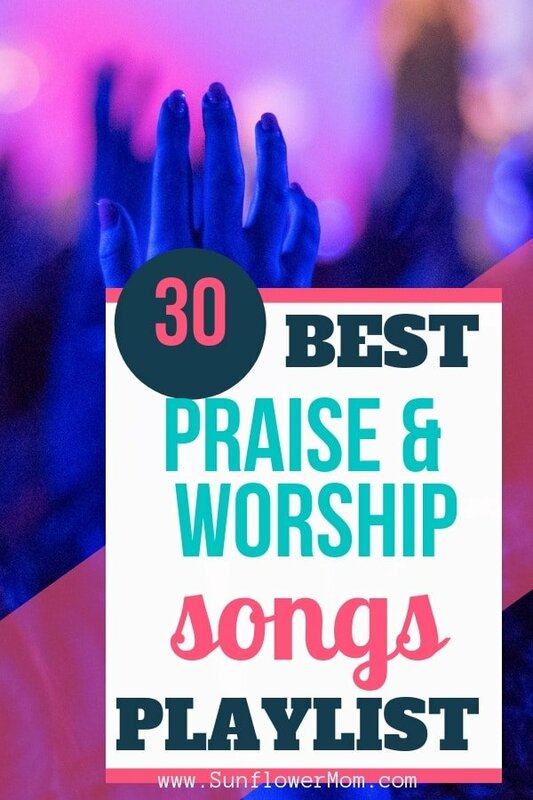 Inside: 30 of the best praise and worship songs with videos. Plus a playlist with all 30 songs for you to play on repeat. The following 30 praise and worship songs are a mix of my favorite worship songs over the last 5 years. Although you’ll find a couple in there that go back maybe 10 years. Skip to the bottom of the post to listen to all the songs on my Spotify or YouTube playlist. Watch or play the complete 30 Praise & Worship Playlist on YouTube below. Let it play in the background for over two hours of praise and worship music. Do you have a favorite Praise and Worship Song not listed? Let me know below! More Praise & Worship Songs? Don’t miss my other playlist – 20 inspirational Christain songs. Check it out here!